From his 1948 film debut in Red River through such classics as The Heiress, A Place in the Sun, and From Here to Eternity, Montgomery Clift exemplified a new masculinity and—leading the way for a generation of actors, including Marlon Brando and James Dean—epitomized the new naturalistic style of acting. Clift’s impact was such that, both during his troubled life and after his untimely death, fans described the actor in religious terms, characterizing Clift as a vision, acolyte, and martyr. 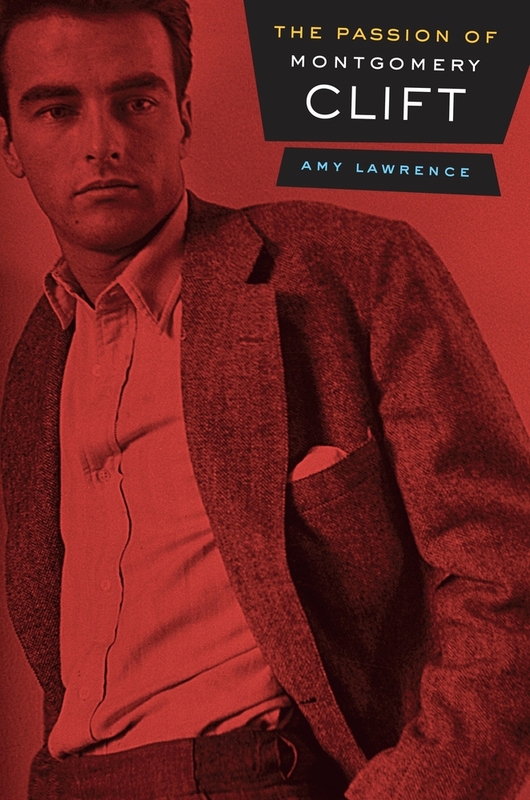 In The Passion of Montgomery Clift, Amy Lawrence challenges the myth of Clift as tragic victim by examining Clift’s participation in the manipulation of his image, his collaborations with directors, his relationships with costars, and his interactions with writers. Amy Lawrence is Professor of Film and Television Studies at Dartmouth College and is the author of Echo and Narcissus: Women's Voices in Classical Hollywood Cinema (UC Press), and The Films of Peter Greenaway.